Over 10,000 attendees from 110 countries are expected to participate in the upcoming Global Webit Congress, a digital and tech event bridging Europe, the Middle East, Africa and Asia. The sixth edition of the congress, which will be held on October 1-2 in Istanbul, Turkey, will bring together more than 200 of the world's global digital and tech leaders as well as CEOs, CTOs and CIOs of the world's most innovative companies. 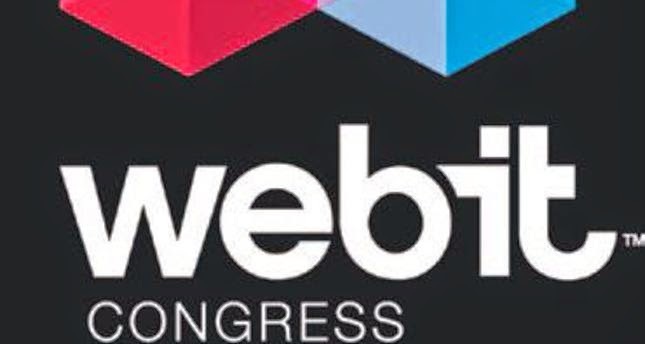 Webit Congress is a global event for digital, tech and telco industries, which supports the growth of the "digital and tech industry," and promotes knowledge and know-how to create the best possible business networking event.